Truck makers have hit the ground running in January after a record year in 2018 with most brands registering sales increases but despite this the overall sales for the month were marginally down. There were 2192 trucks sold in January down 1.5 per cent on January 2018 when 2227 trucks were registered. 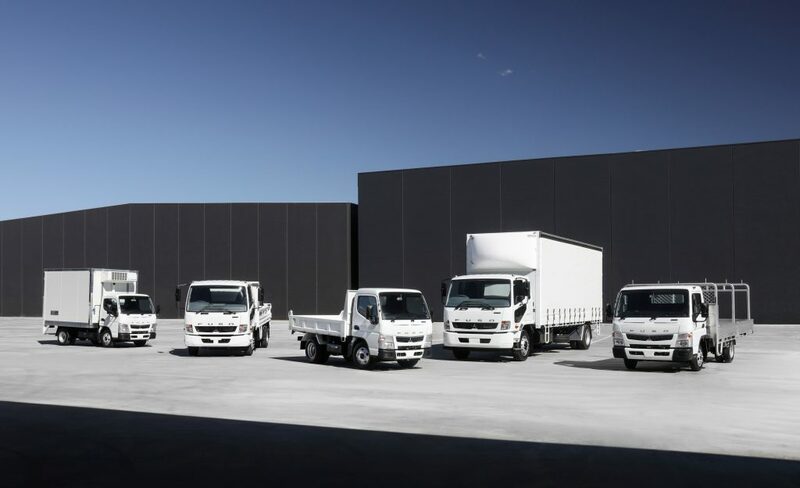 However most of the key players were up on last year’s numbers with market leader Isuzu registering a 2.4 per cent increase in sales up from 477 last January to 489 this year while number two Hino posted a 5.7 per cent increase up from 314 trucks last year to 333 this January. Heavy duty market leader Kenworth went within a whisker of taking third outright in January with 177 sales an 8.5 per cent rise on January 2018 while HD rival Volvo had a massive 91 per cent increase year on year up from 74 last year to 142 this year. 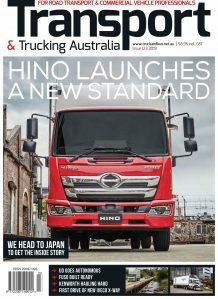 Fuso had a significant drop from this time last year down from 201 to 178 this year a percentage decrease of 12.9 per cent and as we mentioned almost lost third outright to Kenworth which was just one sale behind Daimler’s Japanese brand. However while the numbers are interesting trying to draw any real conclusion on how the sales year is panning out is way to difficult given supply issues, import delays and other factors that may even out as the year unfolds. Daimler had a pretty ordinary month by compared to its rivals with Mercedes dropping 48 per cent from 99 trucks last January to 56 while Freightliner was down from 32 trucks last year to register 12 sales last month a 62.5 per cent drop. Scania, which was hampered by a new model introduction and production backlogs in 2018 was a big winner with its numbers up 145 per cent from 24 sales last year to 59 this year. Mack stayed exactly the same as last year with 62 sales in both months while its Japanese sibling UD was up three trucks from 43 last year to 46 this January. Penske’s brands had mixed results with Western Star up from 24 to 29 sales while MAN was down 47 per cent dropping from 109 to 57 sales last month. Its Dennis Eagle brand dropped 89 per cent from 19 trucks to just one truck last month. Iveco was down 40 per cent from 119 in 2018 to 71 this year while its International brand was down 80 per cent, admittedly on a low base, dropping from 10 sales last January to just two trucks this year. Hyundai was nothing if not consistent selling six trucks last year and eight trucks this year, a 33 per cent increase proving that percentages can flatter and inflate the appearance of some performances.